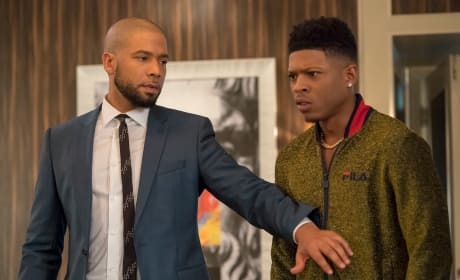 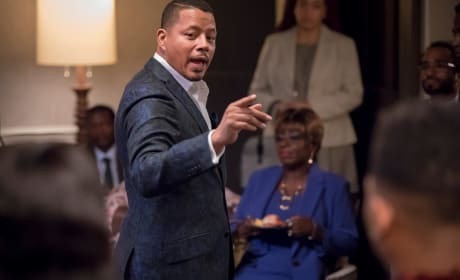 Lucious is all about trying to get some capital on Empire Season 5 Episode 3. 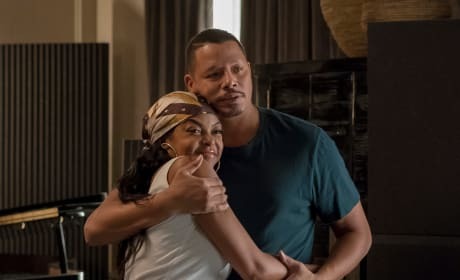 Everyone has to pull together to get back into the music business on Empire. 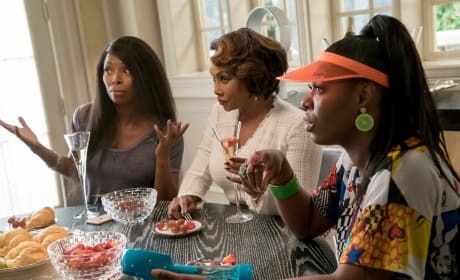 "Pride" is the third episode of the show's fifth season.